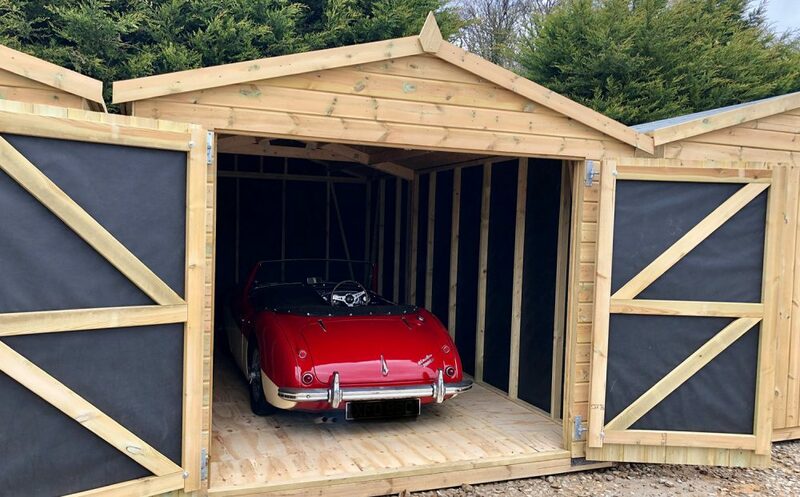 Honnington’s Classic Car Storage is situated in a discreet rural location 4 miles from Tunbridge Wells and 2 miles from Tonbridge, Kent, both with excellent main line stations. 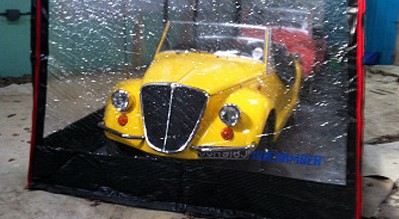 Storage is offered on a minimum 12 month contract (with very limited short term places). The storage we offer is currently housed in two 5000sqft and 7000sqft barns. 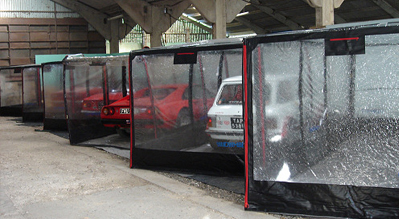 It is secure & undercover, with CCTV, locked perimeter gates and staff living nearby on site. 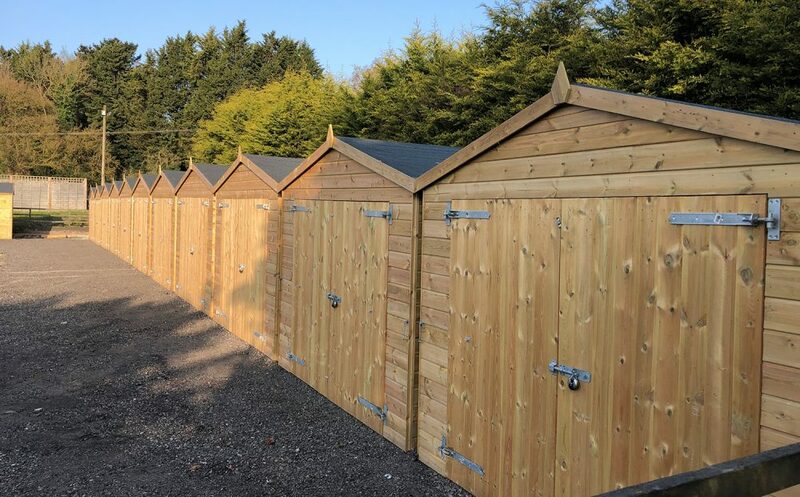 For 2019 we have extended our storage offering 5.4m x 3m free-standing garages with frost heaters, charging facilities and lighting. 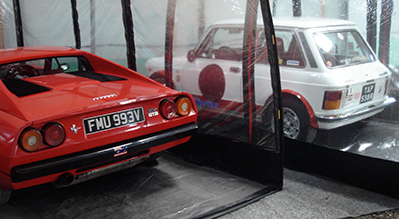 We currently offer three levels of storage with either the car just being parked up in the barn @ £60.00/month, in an Air Flow car cocoon @ £90.00/month or in a self contained garage @ £160.00/month. Copyright © Honnington Farms 2017. Website by Man or Mouse Studio.